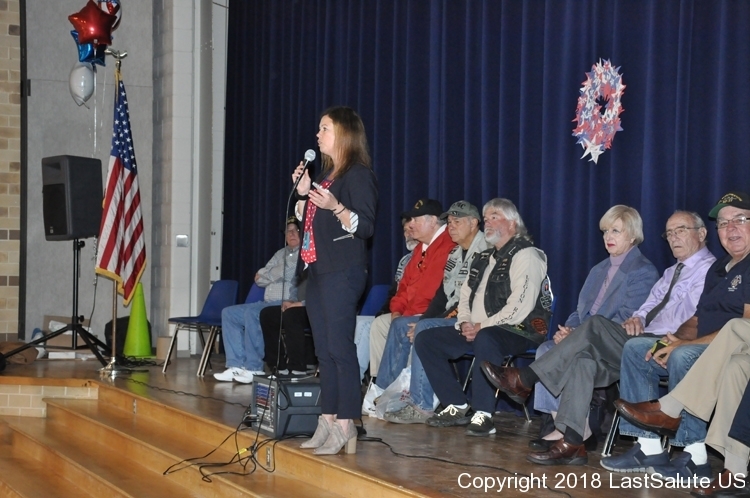 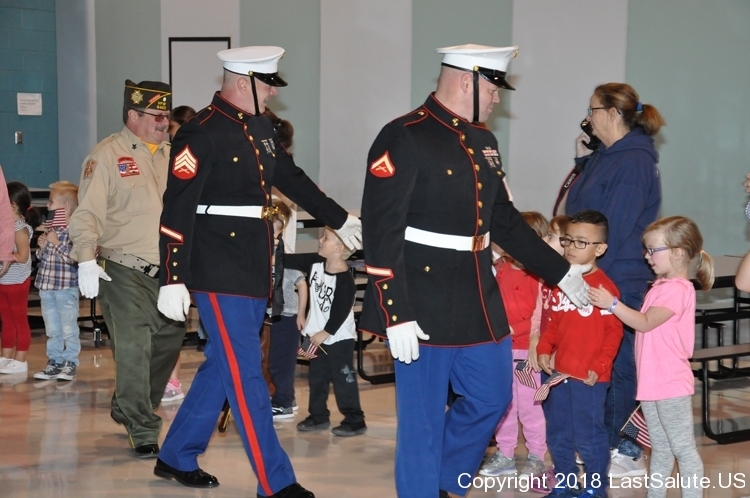 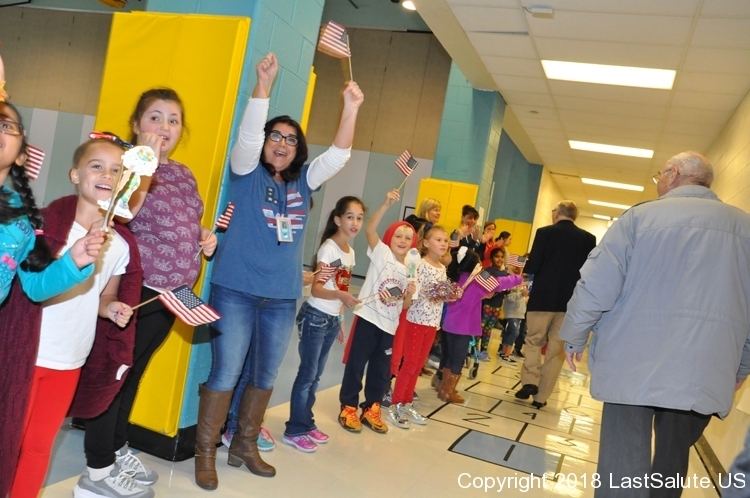 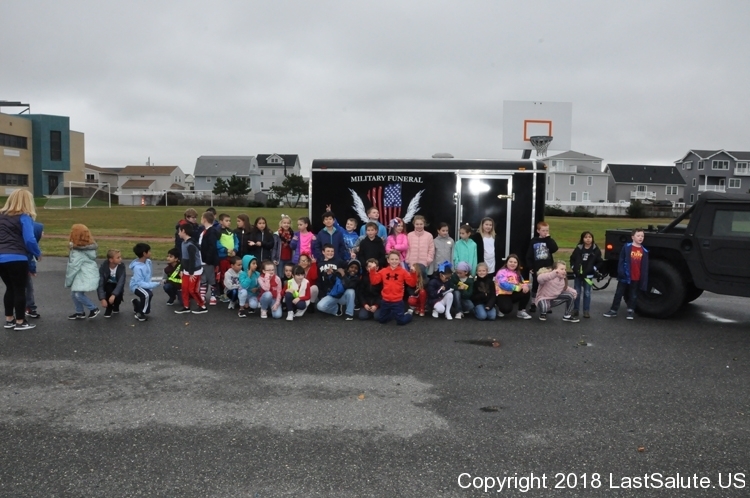 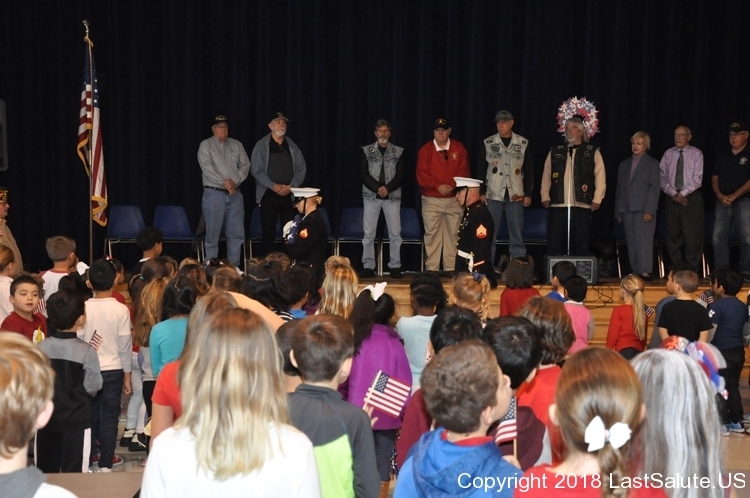 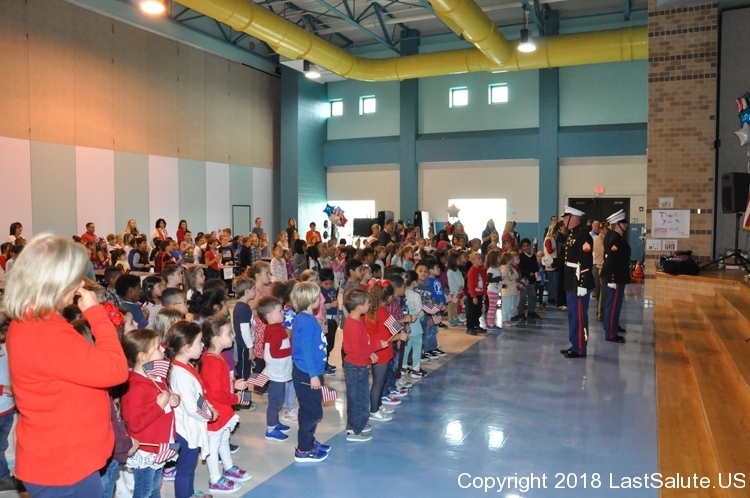 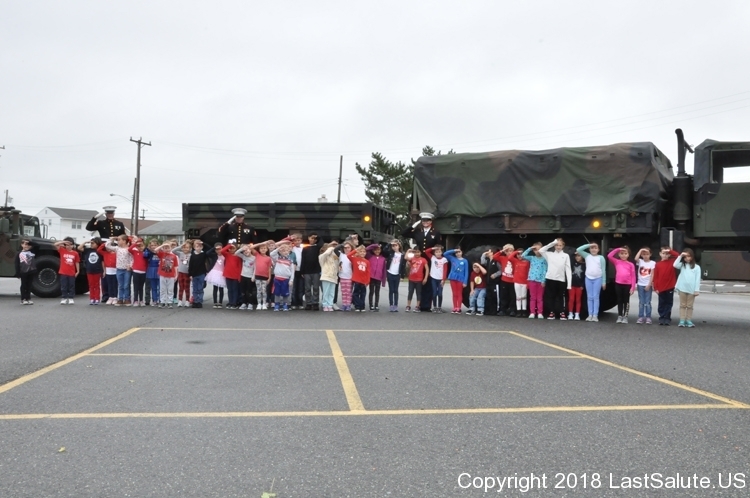 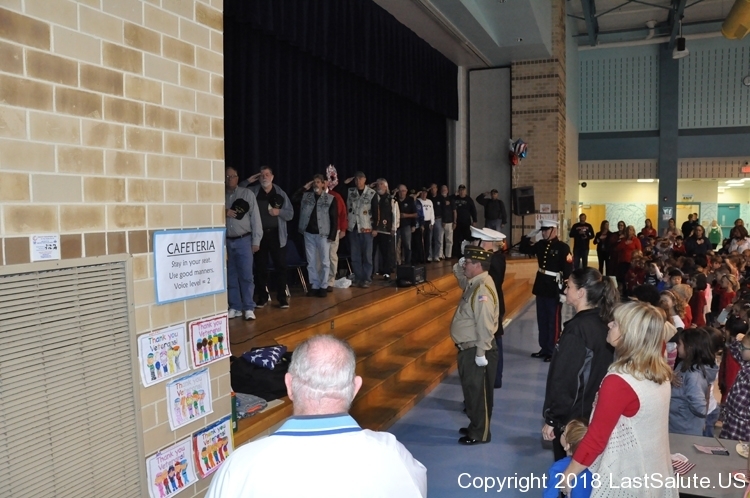 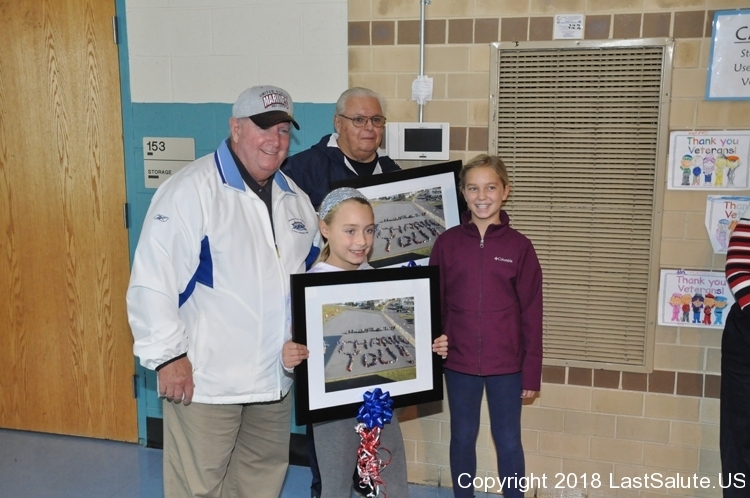 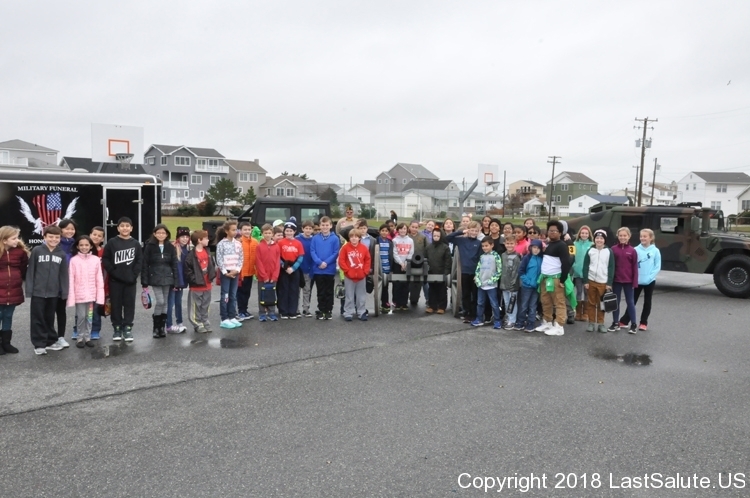 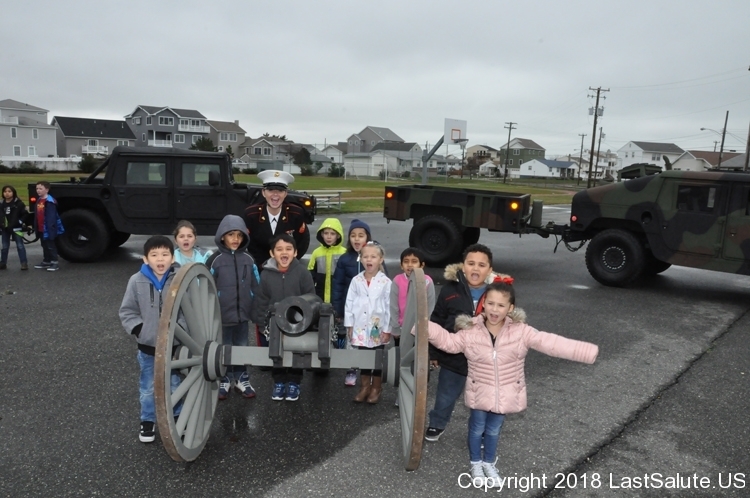 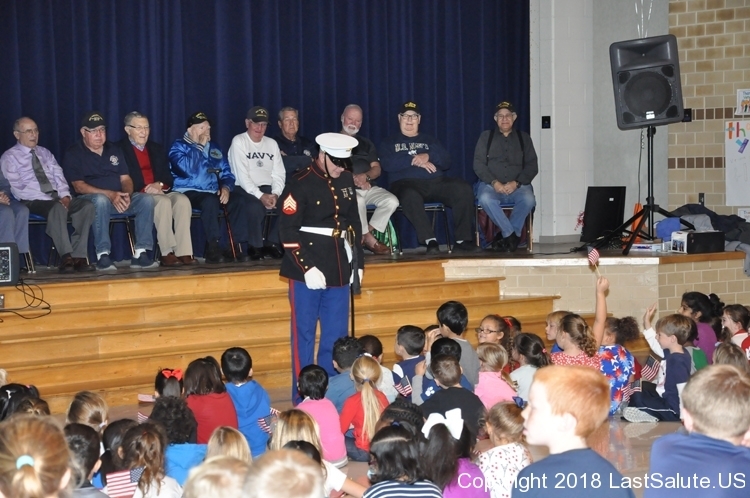 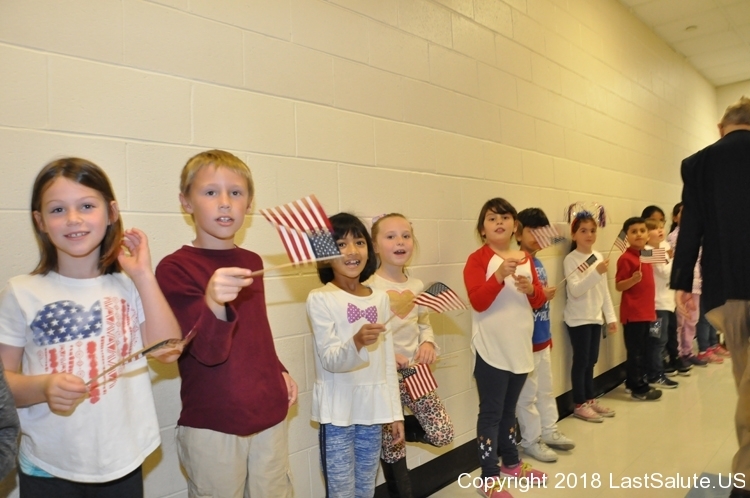 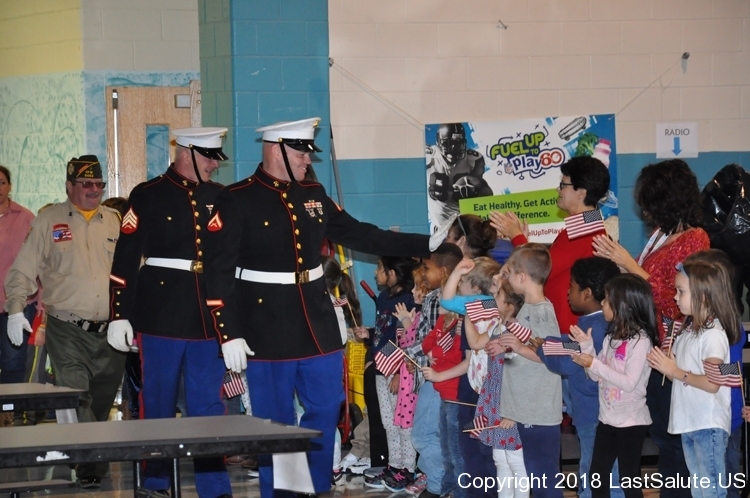 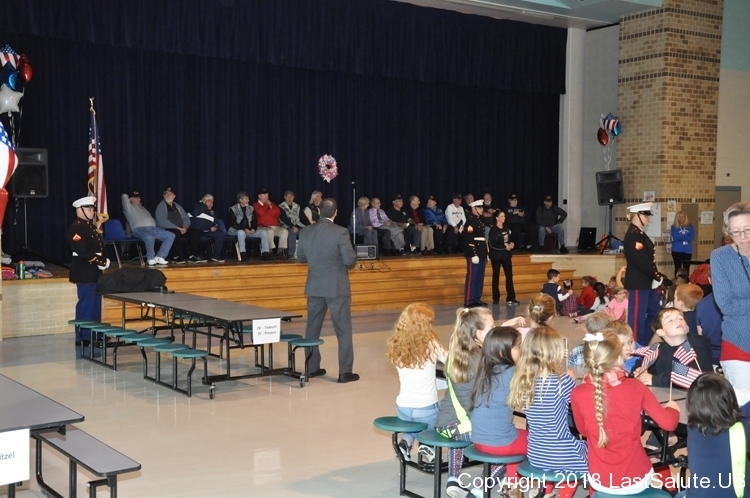 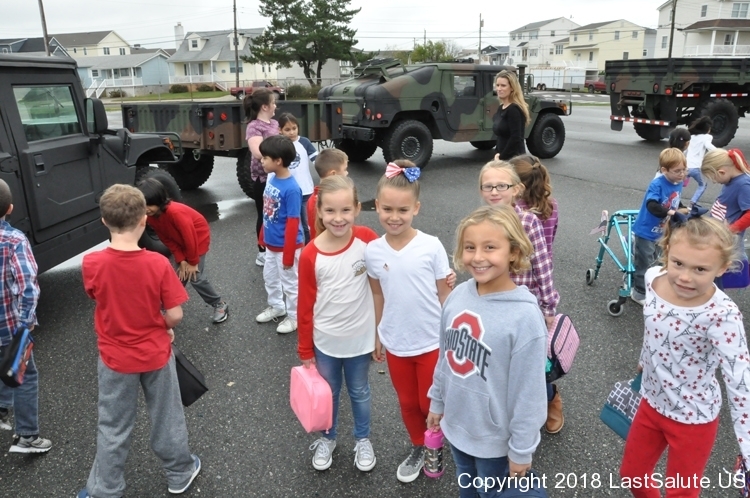 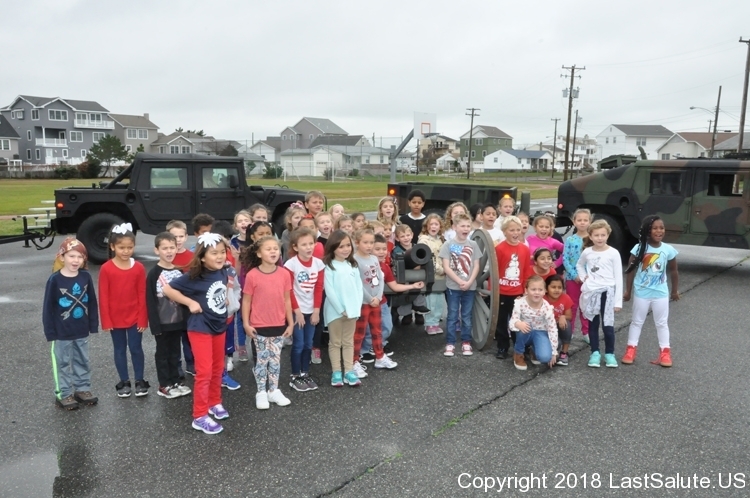 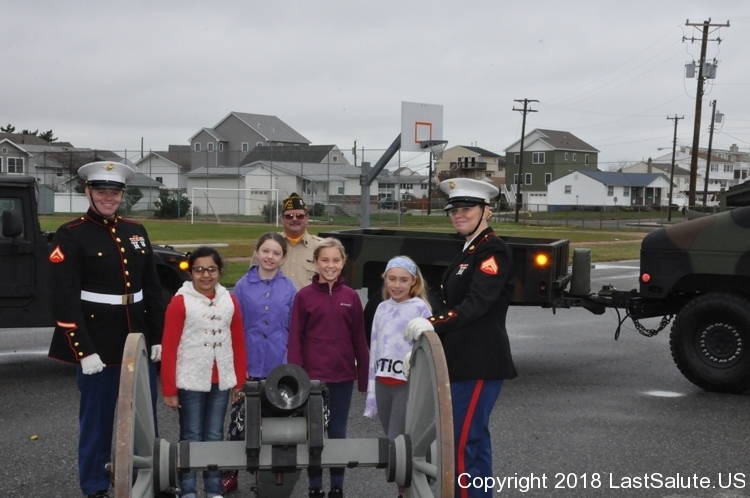 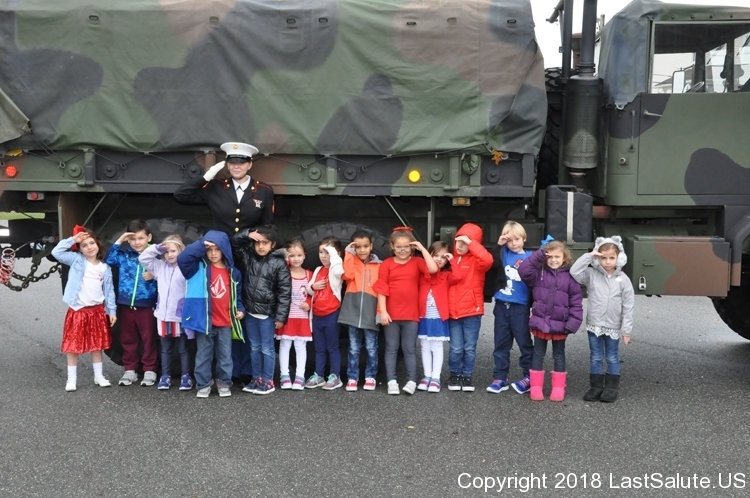 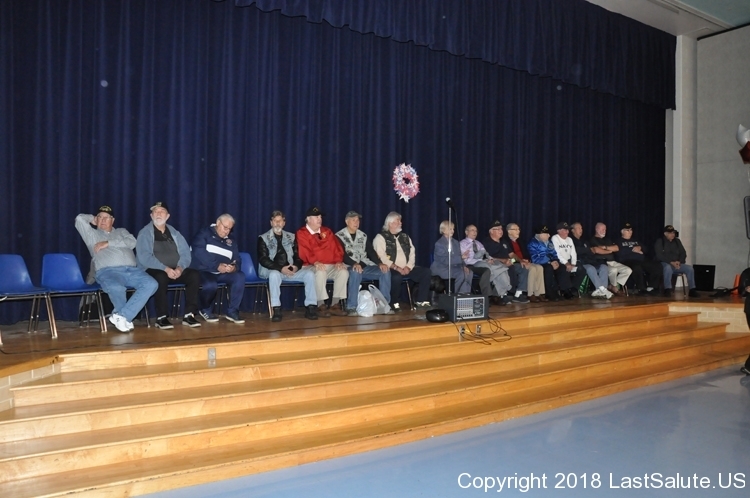 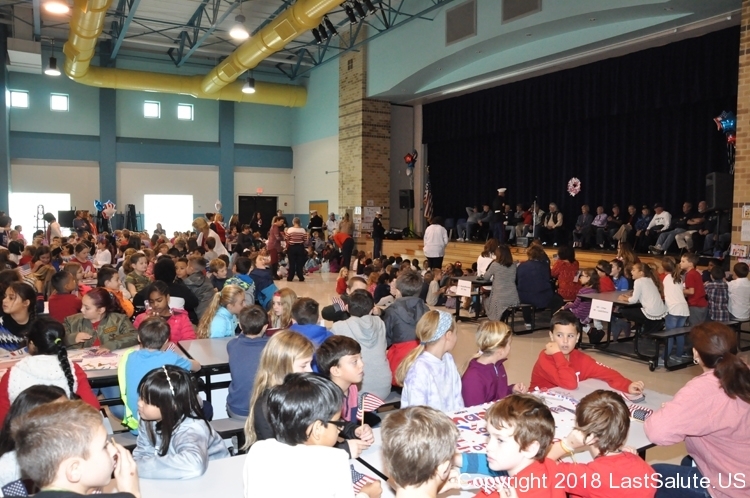 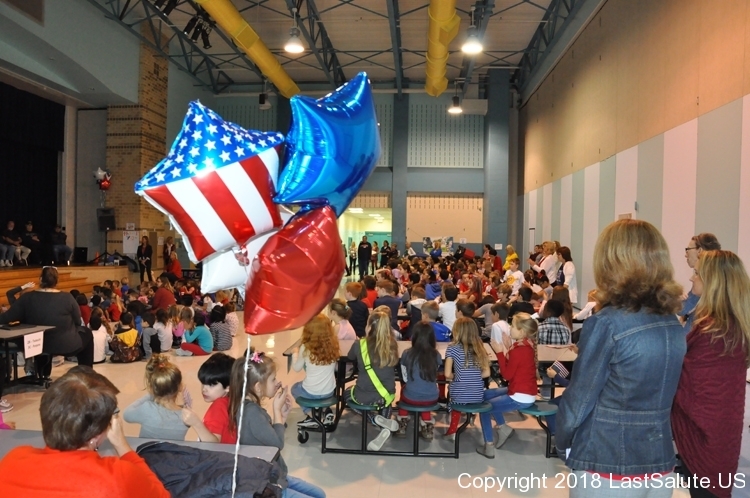 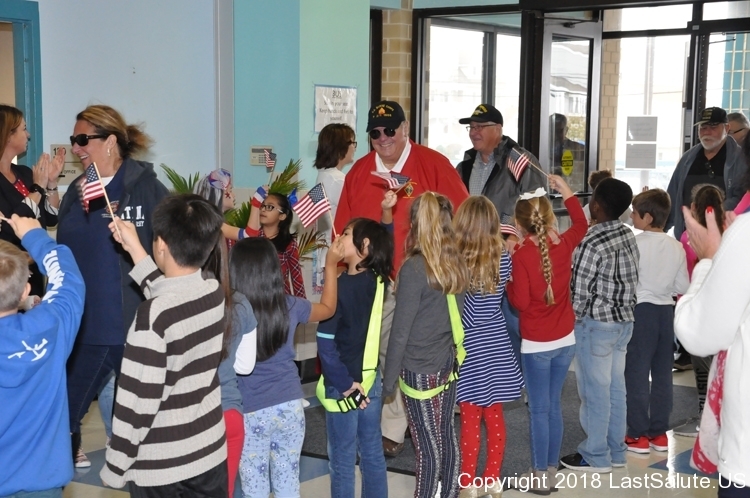 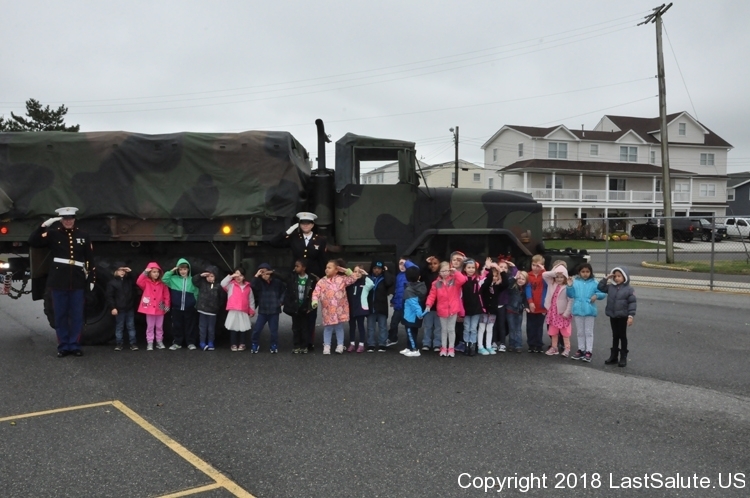 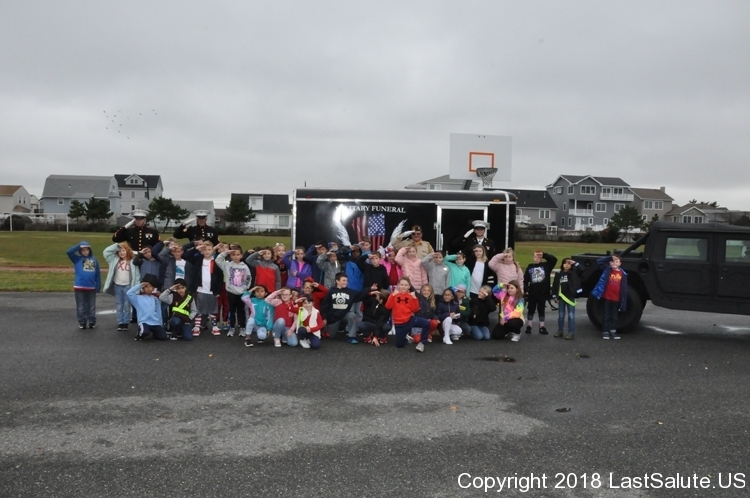 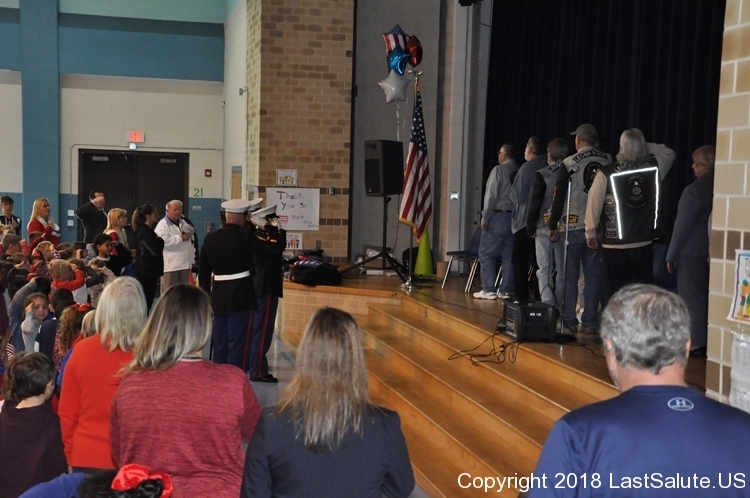 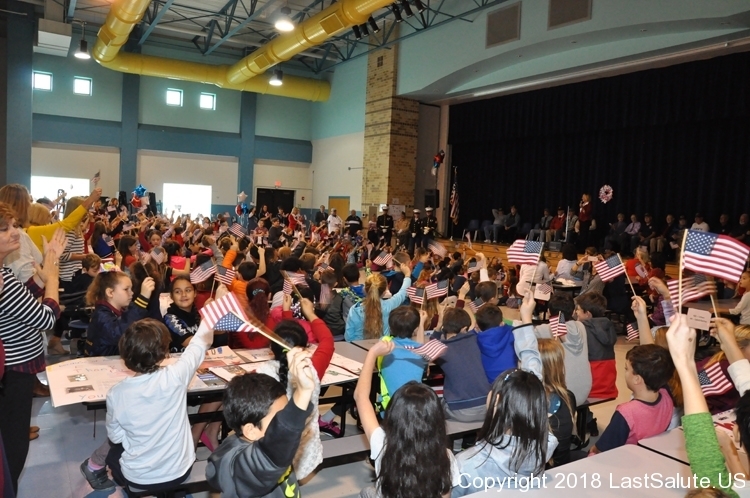 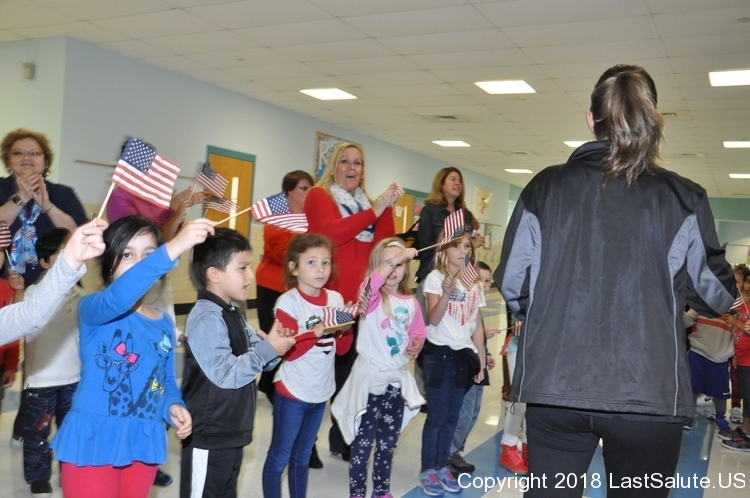 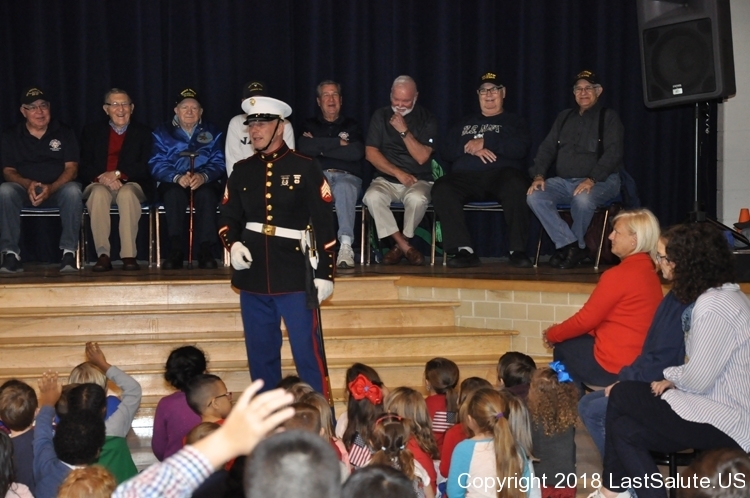 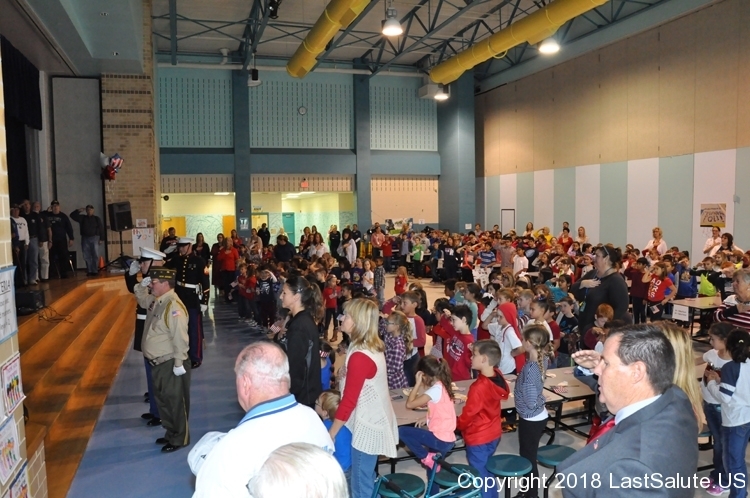 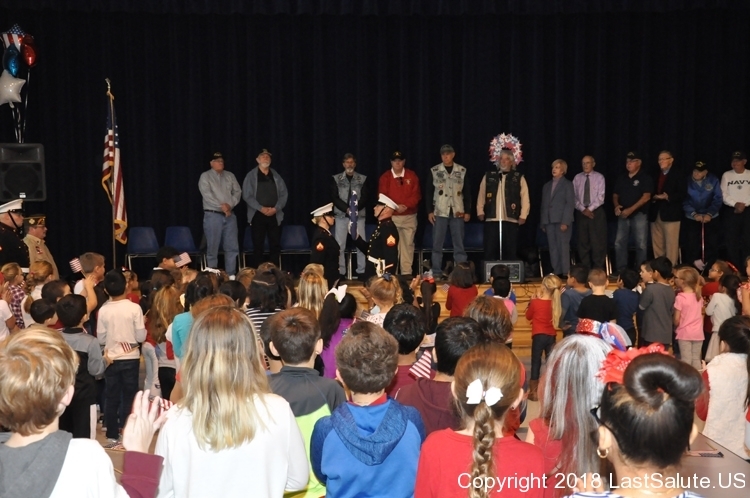 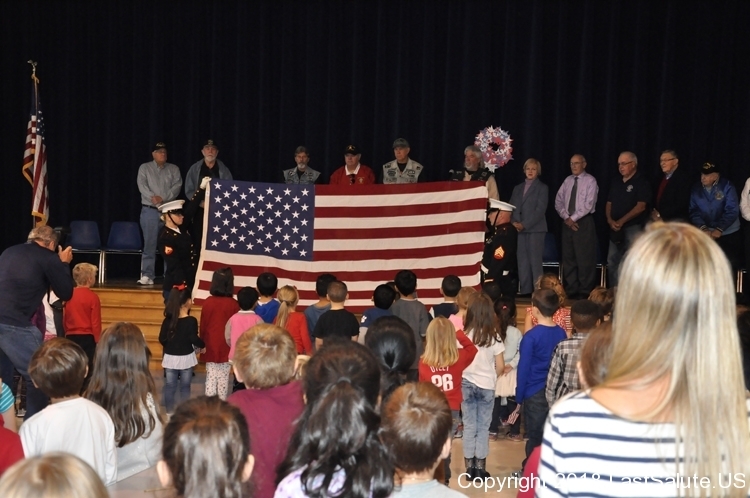 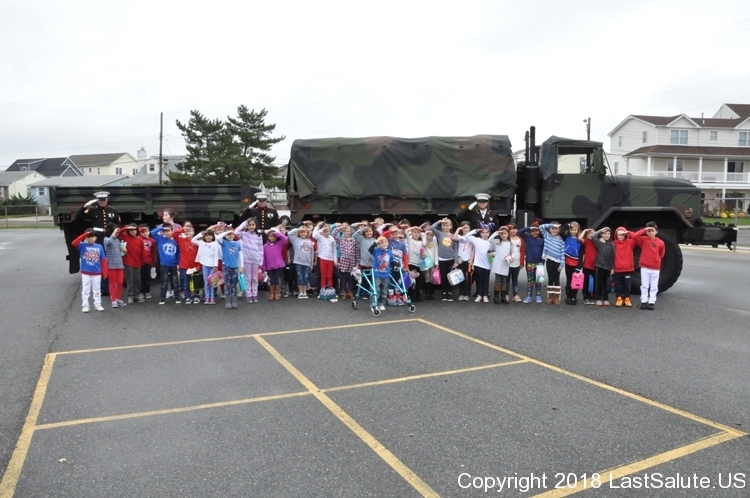 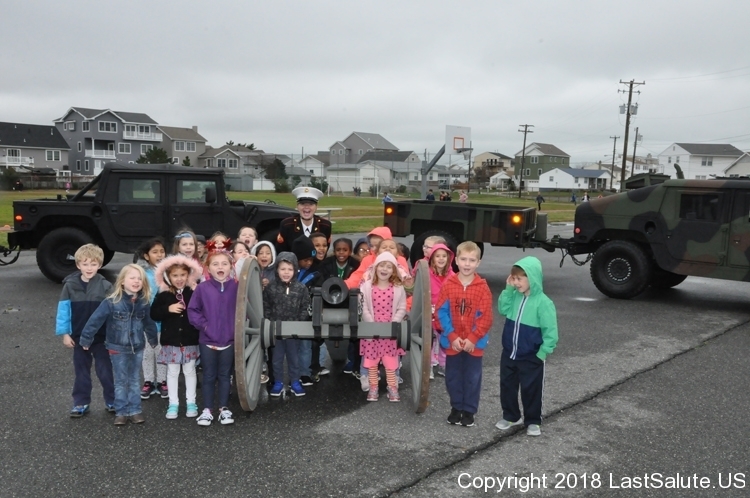 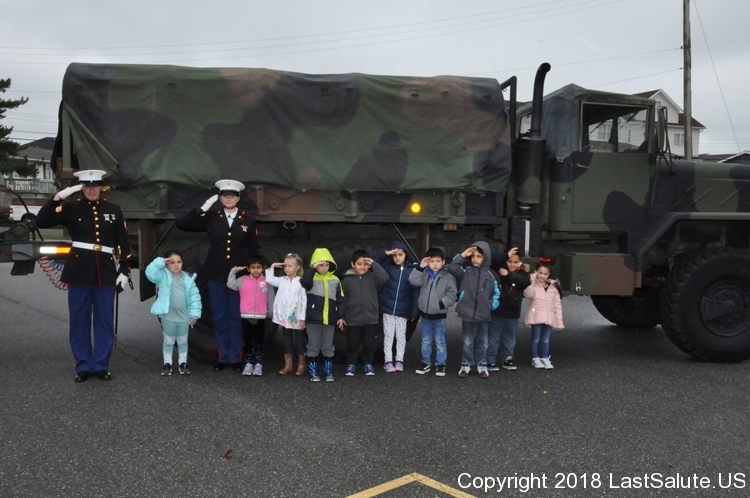 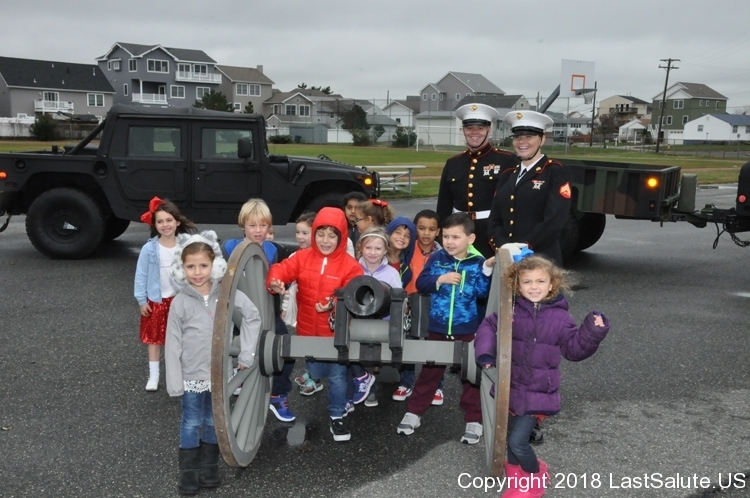 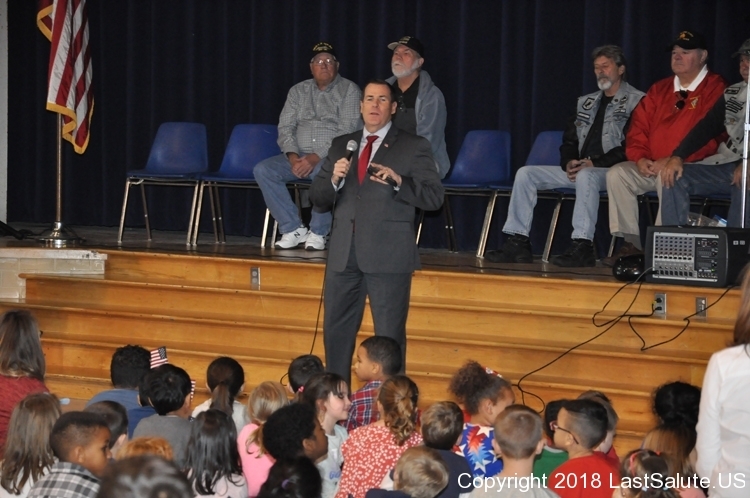 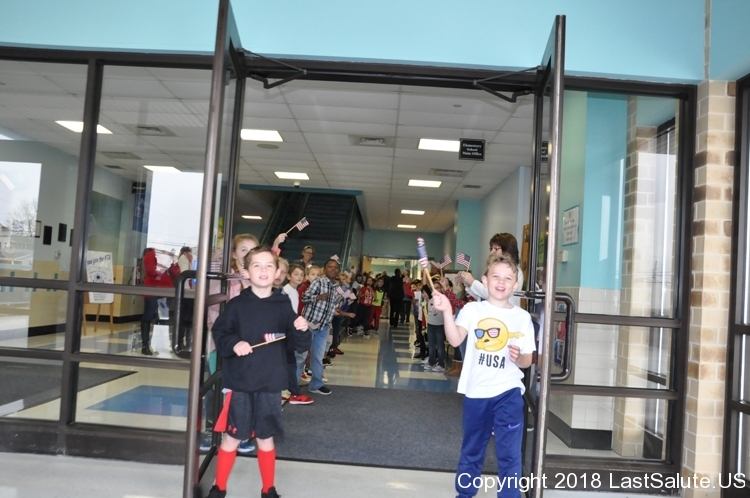 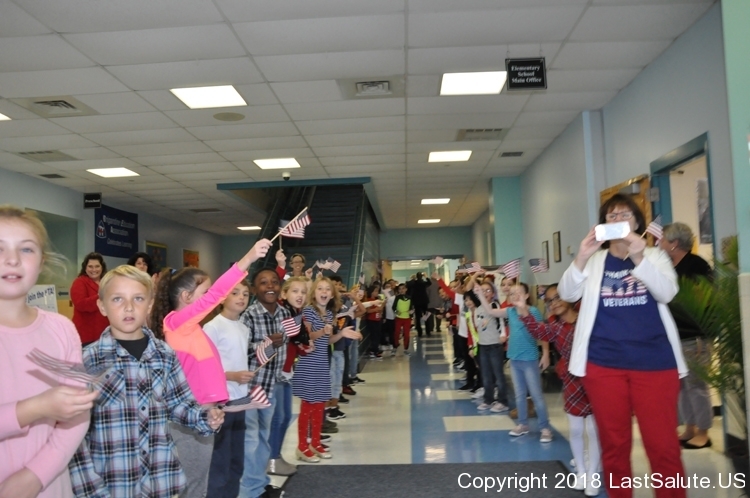 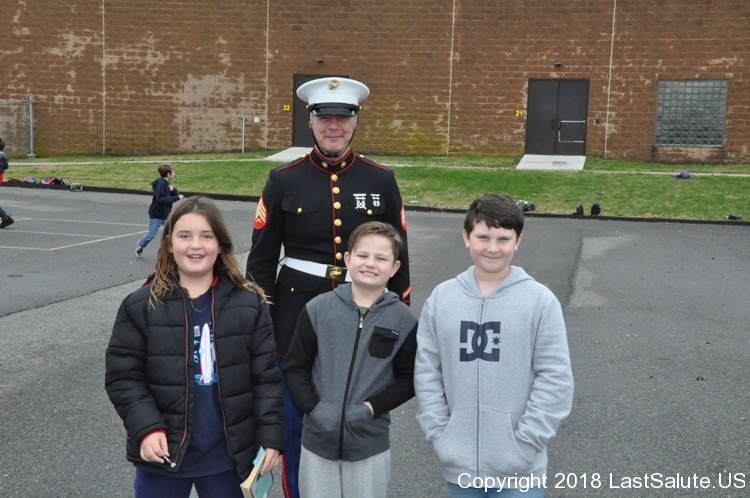 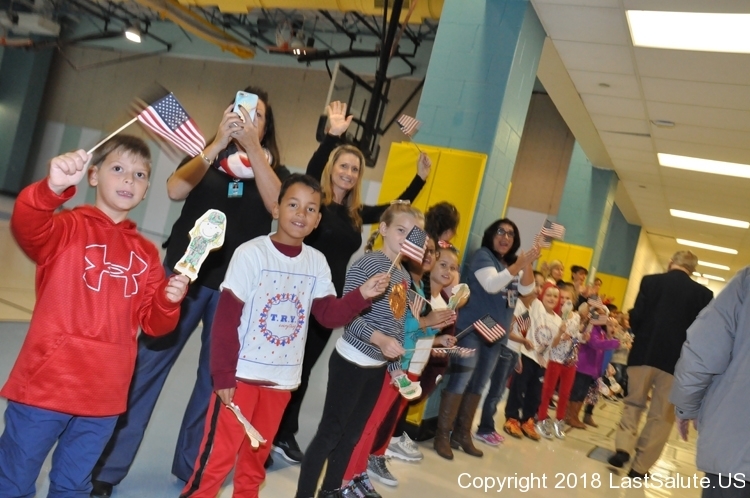 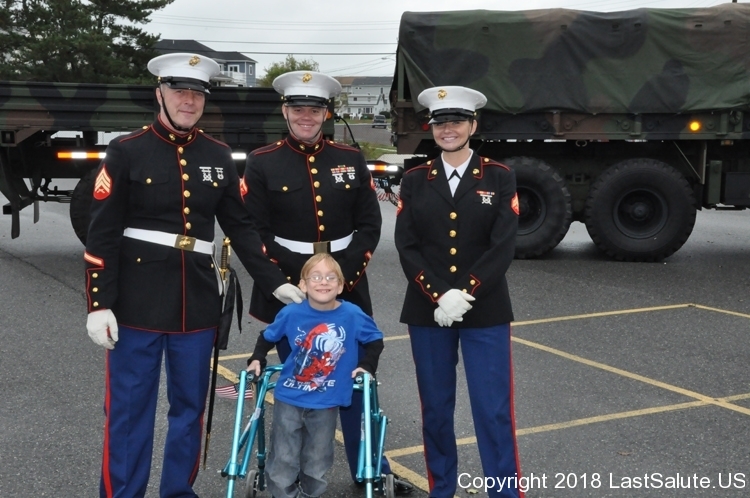 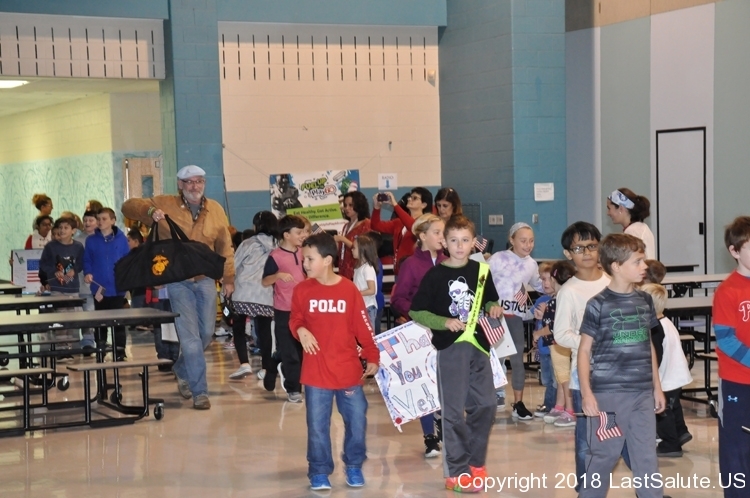 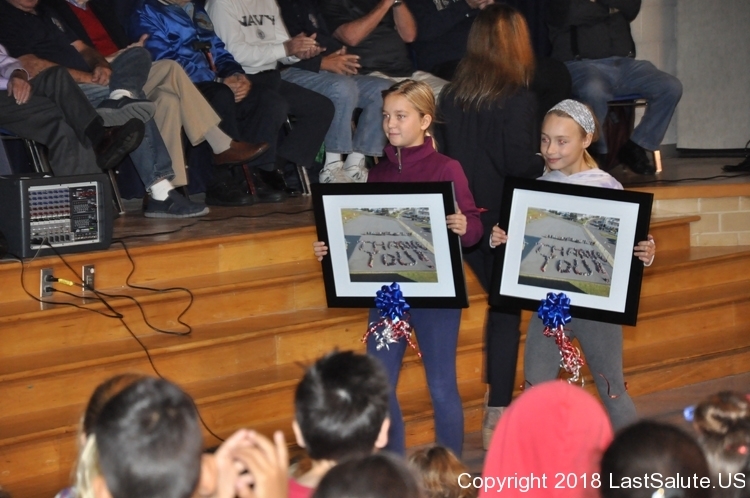 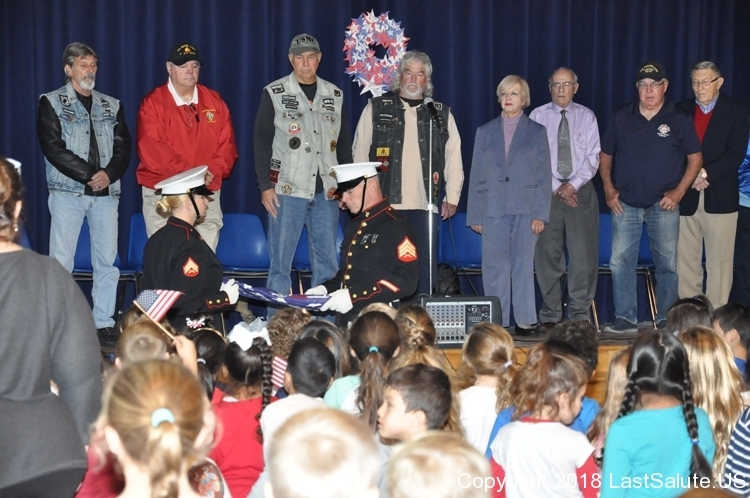 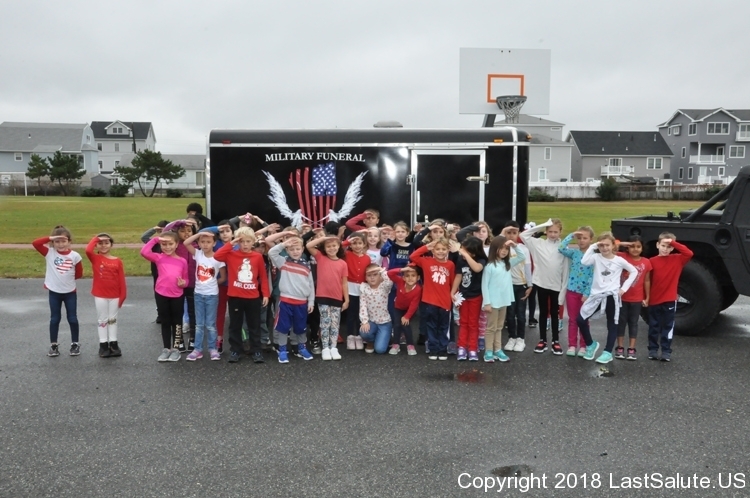 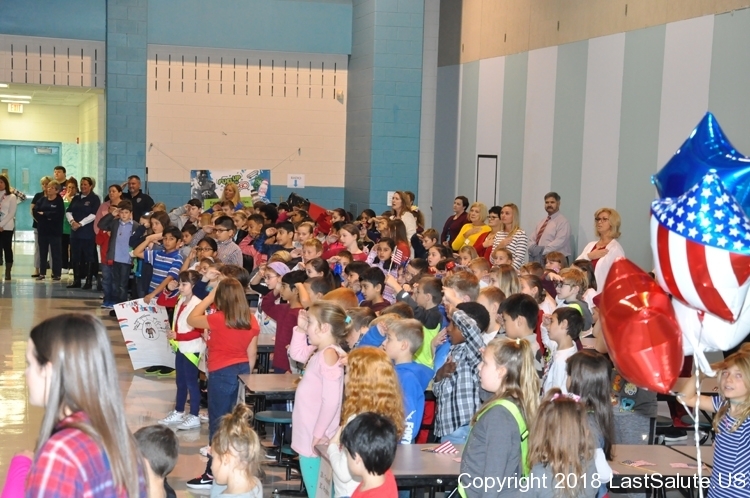 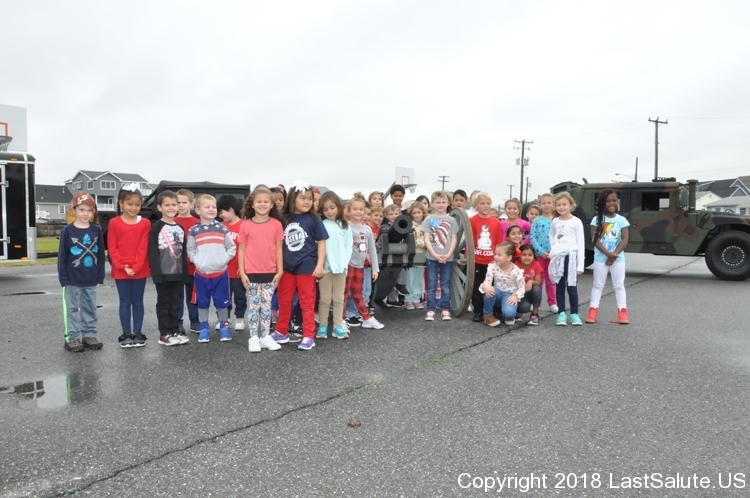 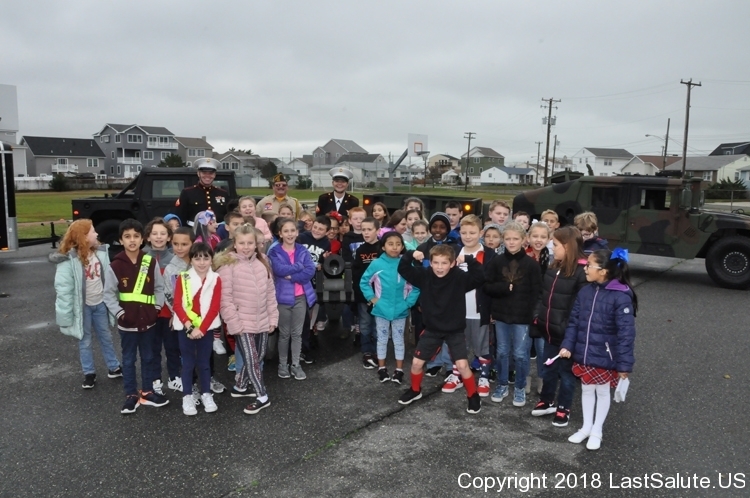 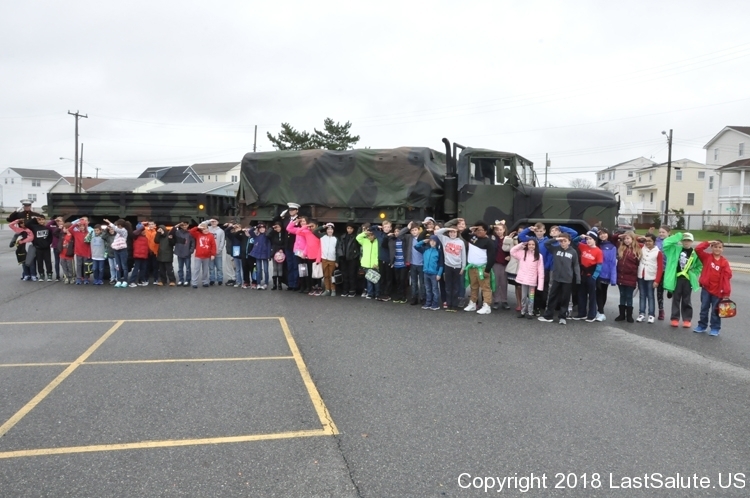 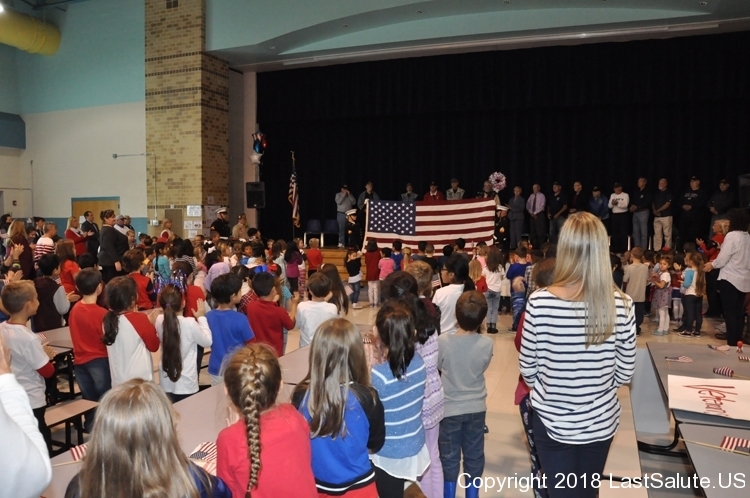 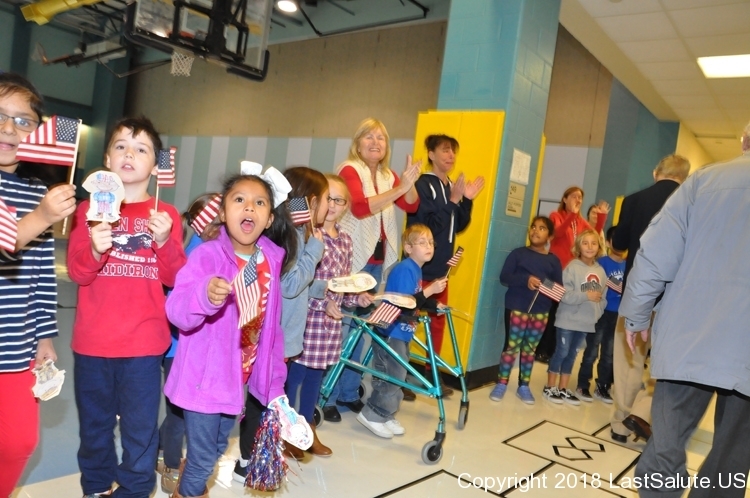 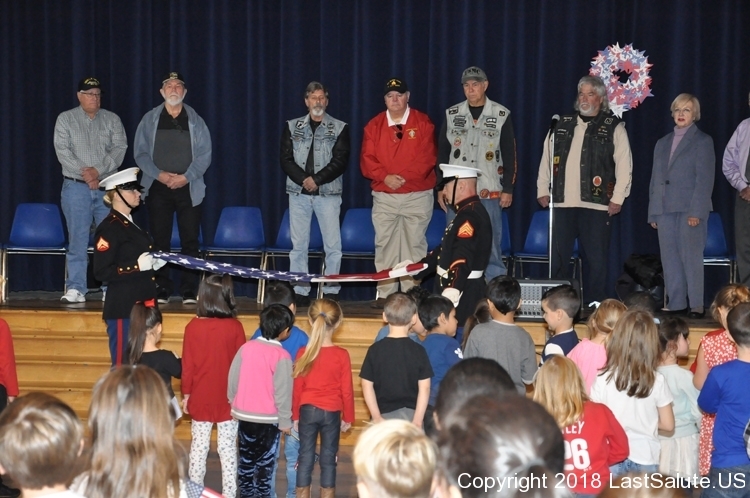 The Brigantine Elementary School veterans Day 2018 event was attended by Last Salute this year and the children did an amazing job of honoring all the attending events. 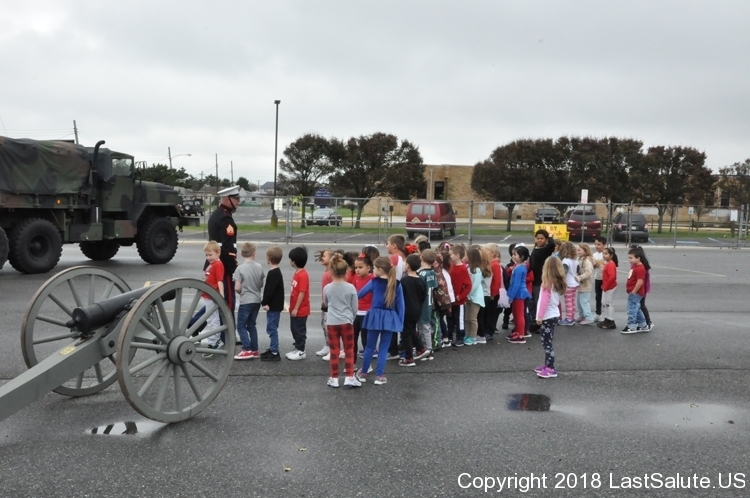 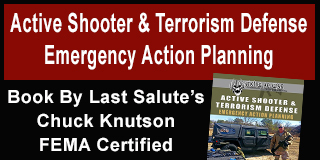 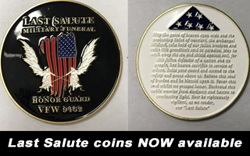 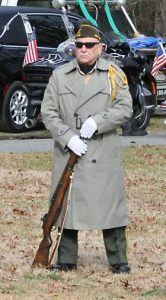 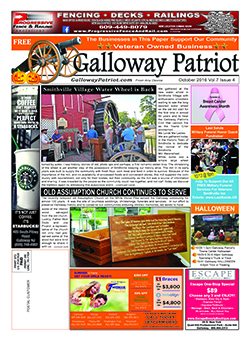 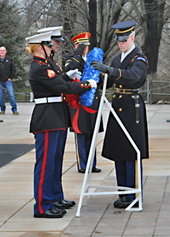 Last Salute brought its military Humvees and truck as well as our Civil War cannon. 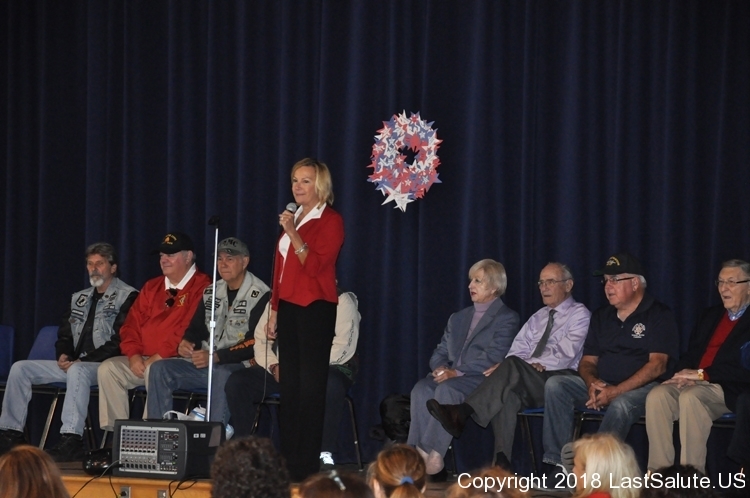 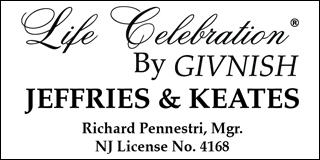 We look forward to participating again next year.